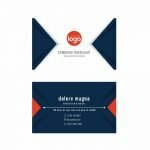 Blue Business Cards (Pack of 100) - Skoolstore.com Online in India. Blue Business Cards (pack of 100) isn’t just about your contact information. 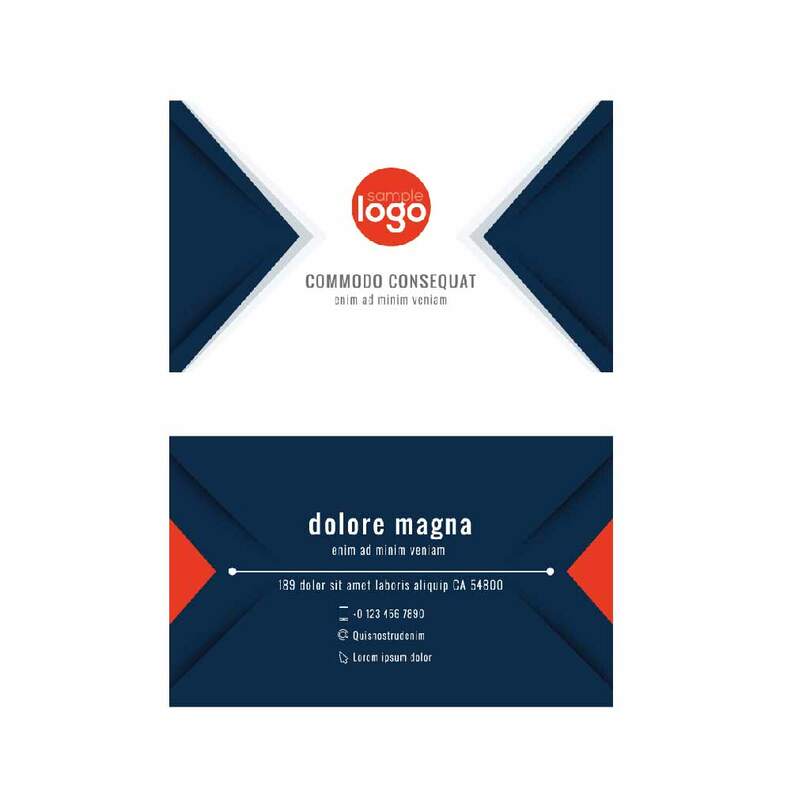 A business card is about selling your products and services and is an integral part of any introduction. Try our online printing services for your custom business cards today! .From a basic black-and-white business card to an impressive, full-color design?we?ll give you the credible look that embodies your brand. Turn your brand values into a business card design.